Before there was Whiskey, there was POITIN, "Potcheen ". It's Ireland gift to the World, ....... after..Christianity !!! Of Course !! 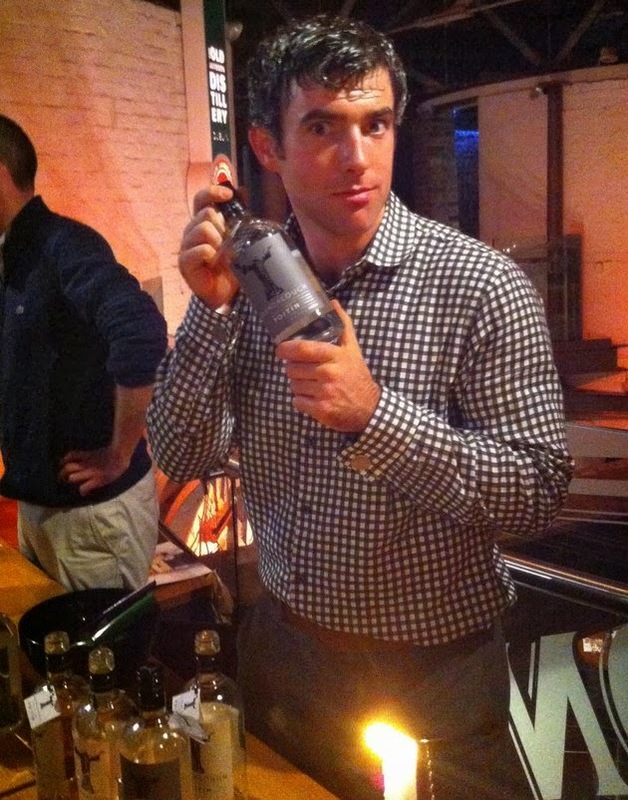 and is one of the first Spirit ever to be distilled. By who else.... but Irish Monks ...So religion after all, has a lot to answer for, but in this instance ... to thank for. It's a spirit that is Unique in it's taste as in it's history. 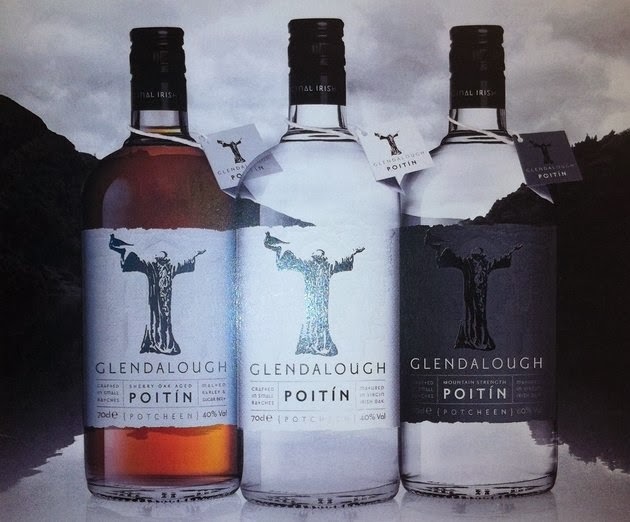 Glendalough Poitin is one of the most complex white spirit in the world today . Paying homage to the original and following the ancient art of Poitin making by Irish monks of yester years , It is hand crafted , carefully distilled in small batches and matured in Irish oak for up to six months . 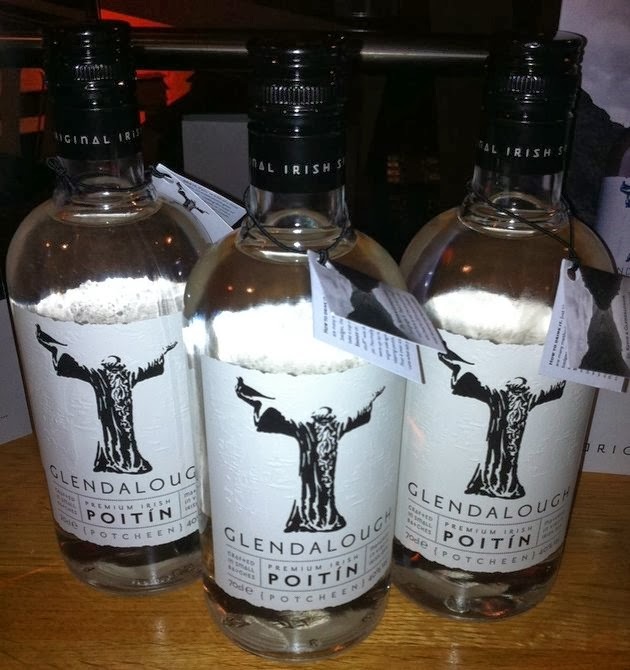 Poitin was first made as early as 584AD in Monastic settlements , which was the birthplace of Distillery in Ireland . It was outlawed in 1661 hence forcing it's production into the wilderness . And over the next few hundred years or so , it lived in whispered infamy and secrecy ... Until Now . 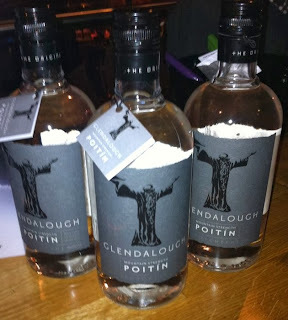 There are more than one way to take a sup of Poitin . 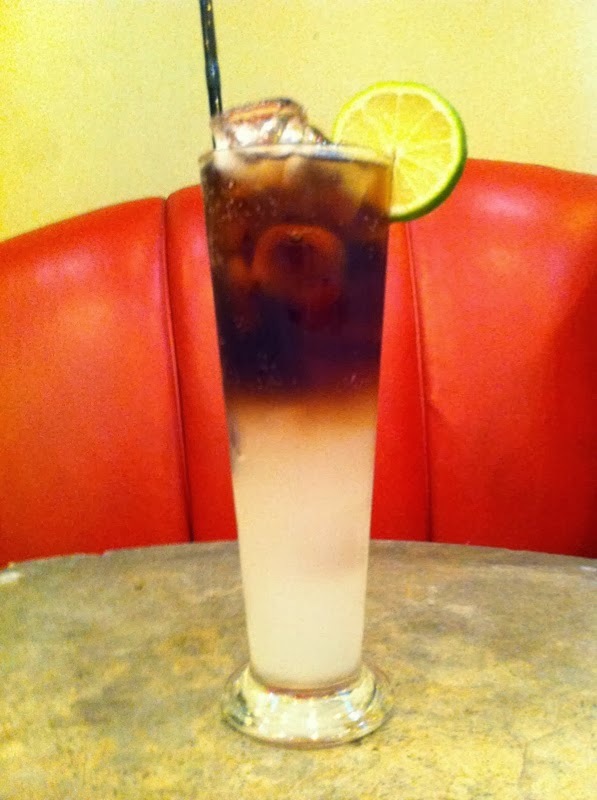 Traditionally it was drunk neat , but it also goes well with most mixers ... lemonade , soda , Cola , ginger and a squeeze of lime ... 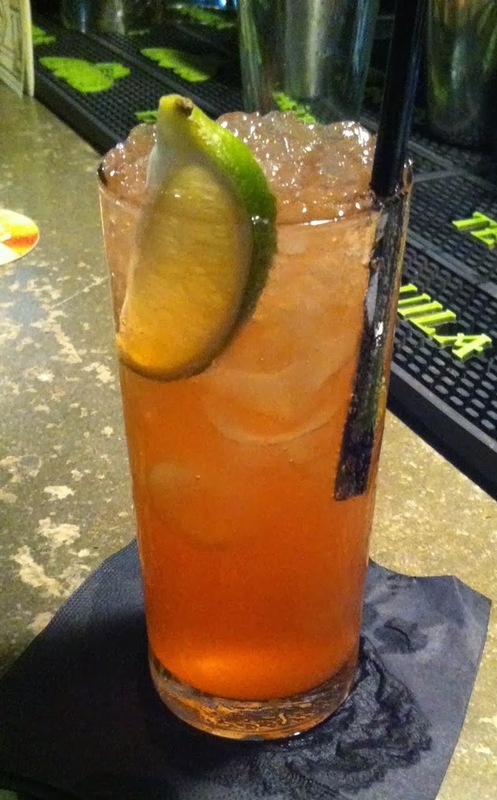 But to shake things up , try mixing it into a cocktail . Flavours like apple , ginger , cinnamon really bring out the sweet oats tones . Or just pour it over ice , kick back and cure what ails you . " 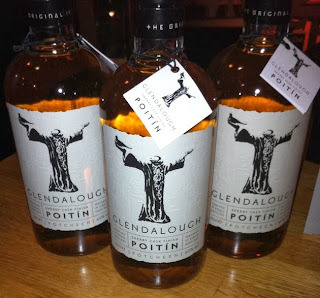 Slainte "
The Irish Celtic Whiskey Shop. Dawson street . Dublin 2. Recently at The Irish Whiskey Awards 2013 , Donal O'Gallachoir , Brand Manager at Glendalough , reintroduced me to Poitin in Two cocktails recipes , using Glendalough Poitin , that I would like to share with you .